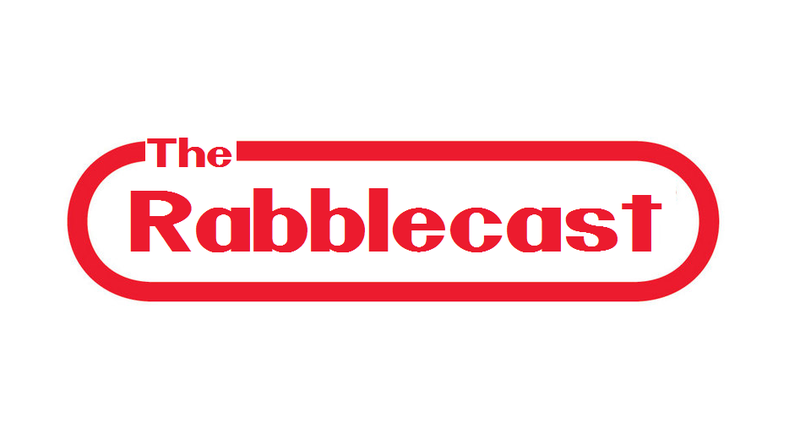 Rabblecast 484- How Movies Might Be Made, Bill Paxton, and More! Here some pics of some upcoming Aliens figures from NECA that were shown off at Toy Fair! 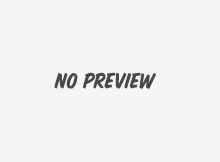 What's worth reading from the past week? Michael Biehn's directorial debut, The Victim, to play Houston on Wednesday, Aug. 17. Han Solo and James Bond side by side fighting aliens. What could go wrong? 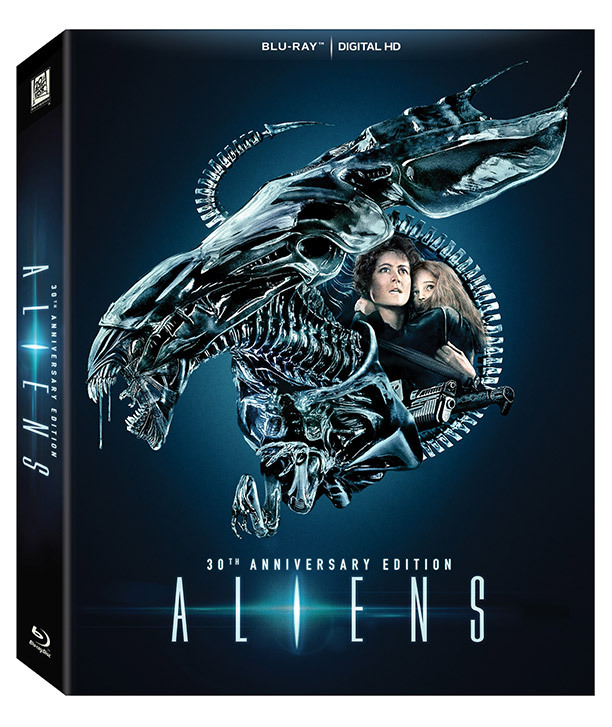 If you've wanted to get Alien and Aliens but not the complete collection, here's your chance to get them for a cheap price. Rather than give your father a hug this father's day, give him a facehugger. Not fans of the third and fourth Alien movies? You're in luck. Monsters might not be what you’d expect, but that doesn’t mean it isn’t a great film (with even greater extras!). The Last of the Loriens. Plus, find out the best stores to cash in those gift cards for movies and TV shows on DVD and Blu-ray. If there's one thing Hollywood never tires of doing, it's rebooting franchises or remaking old TV shows into new ones. A confusing, illogical, un-entertaining mess. If your grandma squeezes your cheeks too hard on Thanksgiving, strike back with a facehugger. Robert Rodriguez-produced sequel may fail to live up to the original but it's a dang fine action film in its own right. More social commentary than monster movie. Digital tweaks make James Cameron's Aliens look brand spanking Newt. Galaxy of Terror is filled with as many stars as scares. It’s not quite Alien, but it’s worm attack will make you squirm. Comic-Con announcement surprising considering film's mixed reviews and box office underperformance. News about the long-awaited set mostly comes out at night. Mostly. Greydon Clark’s Hi-Riders provides a big, juicy ‘70s exploitation kiss to one of the greatest feuds since Tom Cruise and his homosexuality: bikers and rednecks. Anthology set with enough bonus features to leave your inner mouth drooling.